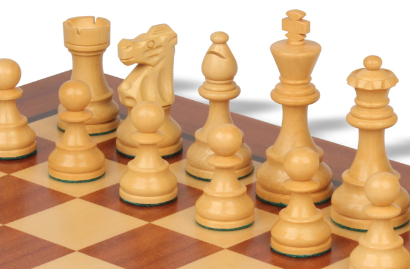 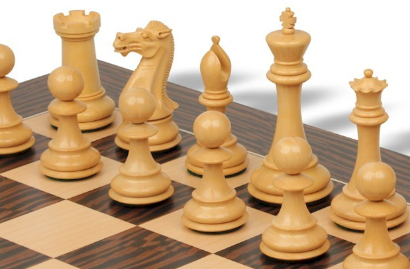 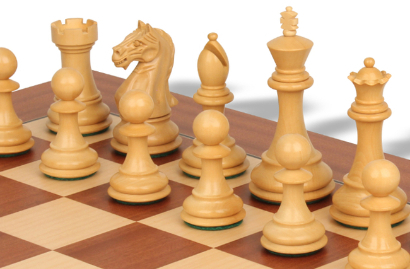 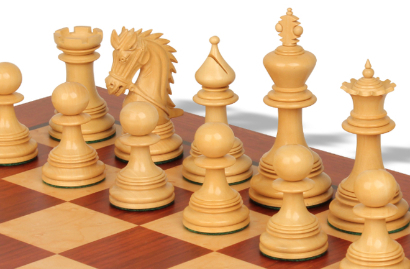 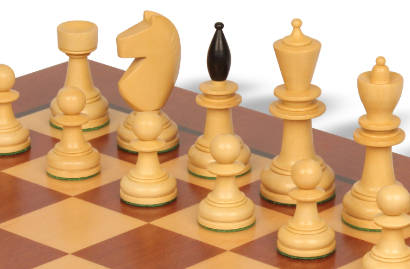 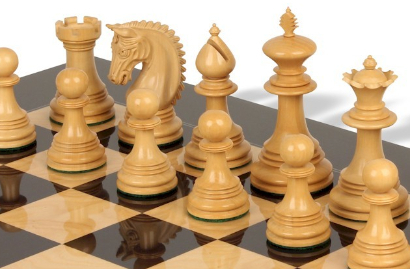 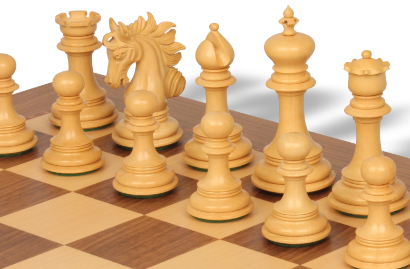 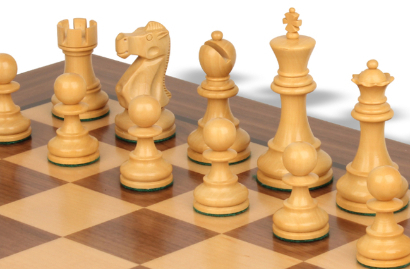 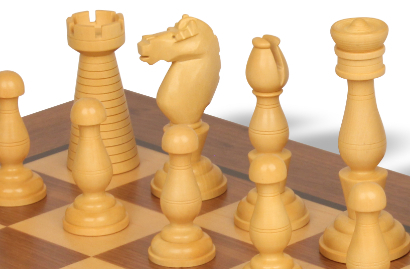 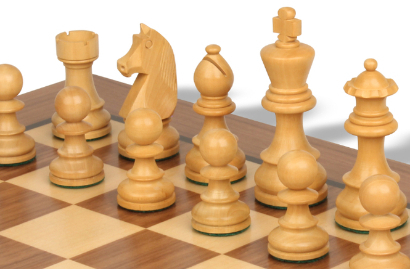 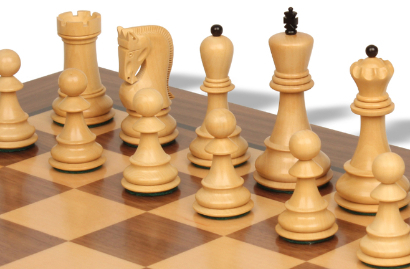 Shop from our entire collection of wood chess sets that include a set of high quality pieces matched with the ideal chess board. 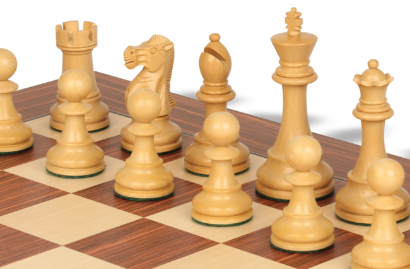 Wood chess sets are by far the favorite for players whether playing a game at home or in competition. 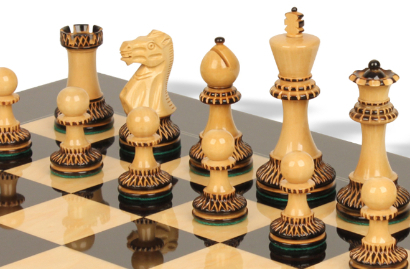 The beauty of handcrafted wood chessmen whether the simplest of design or highly ornate, is a traditional element of the game that has never been improved upon. 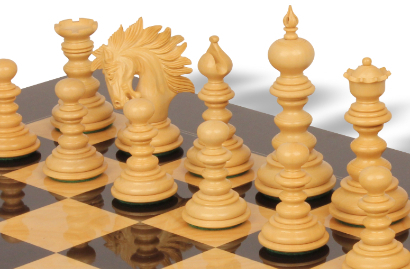 Our wood chess pieces come from the Amritsar region in India where the art of hand crafting chessmen has been handed down for generations over centuries. 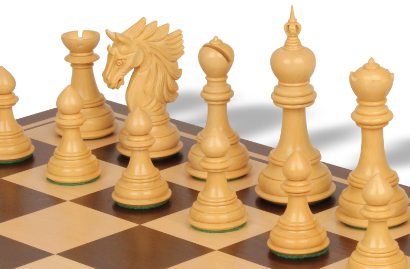 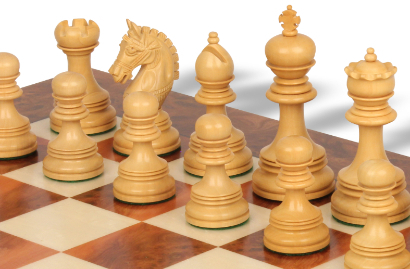 Our hand crafted wood chess boards come from Italy, Spain, China, and here in the USA. 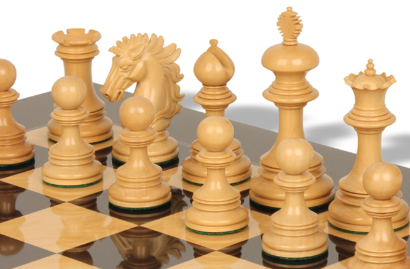 We have taken our wood chess pieces and matched them with the best looking chess board. 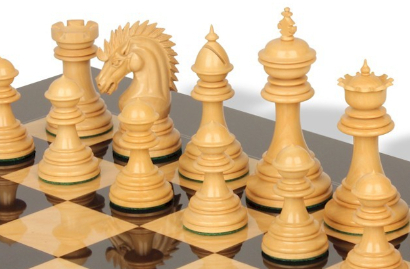 Below you can shop by the chess set model from least to most expensive.